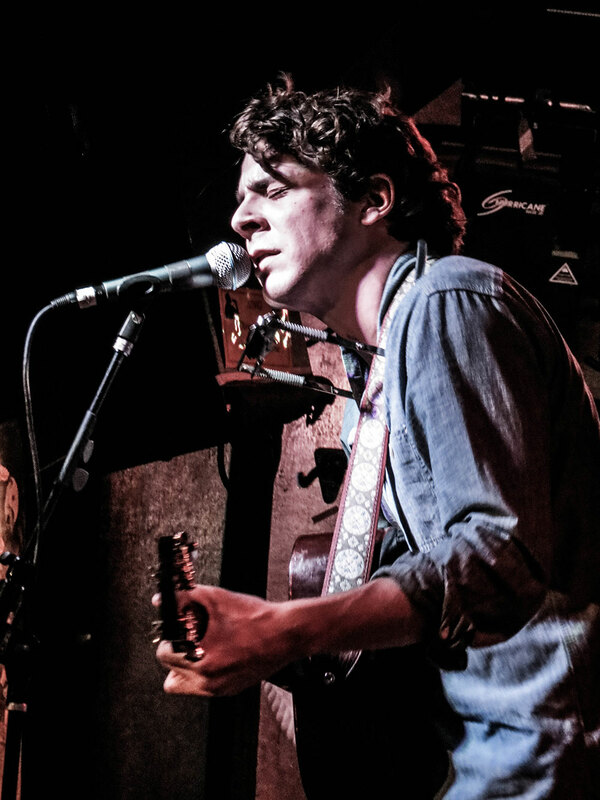 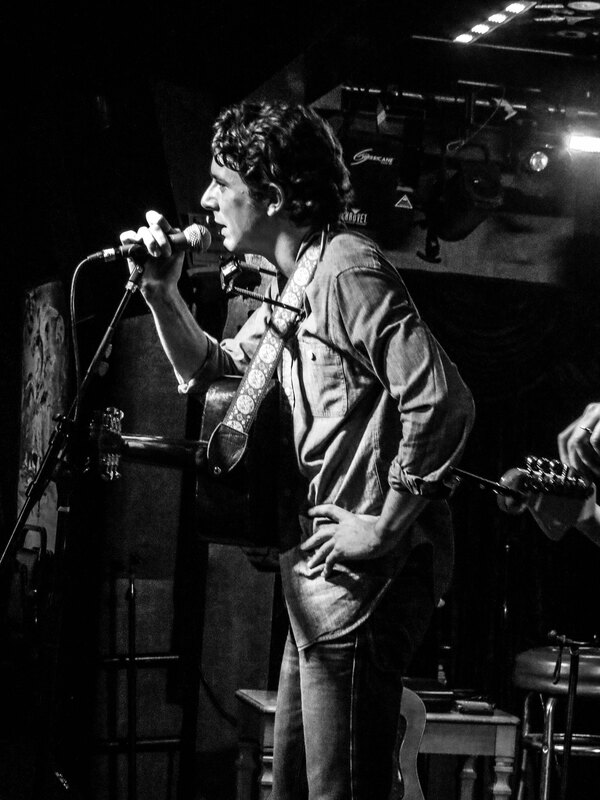 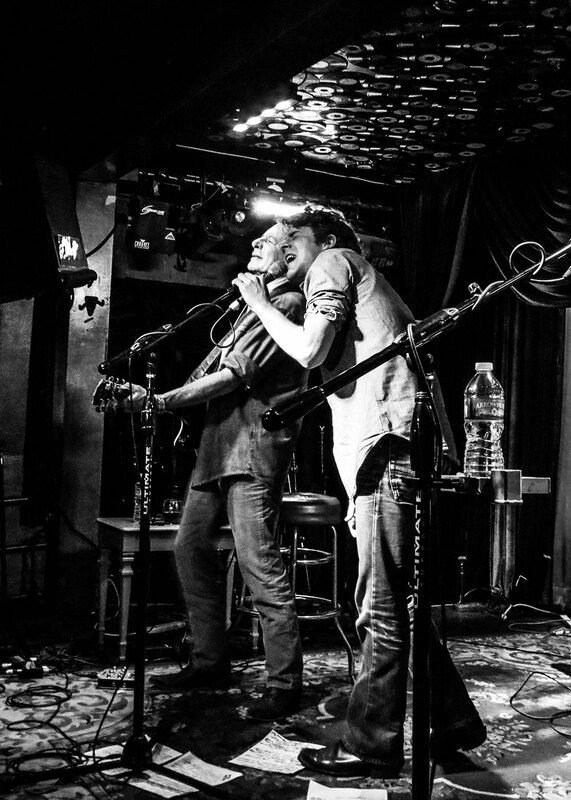 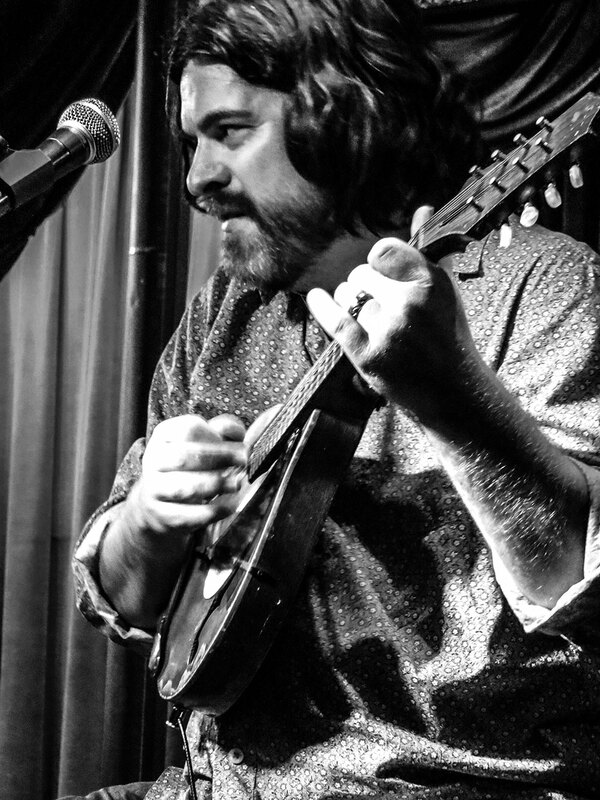 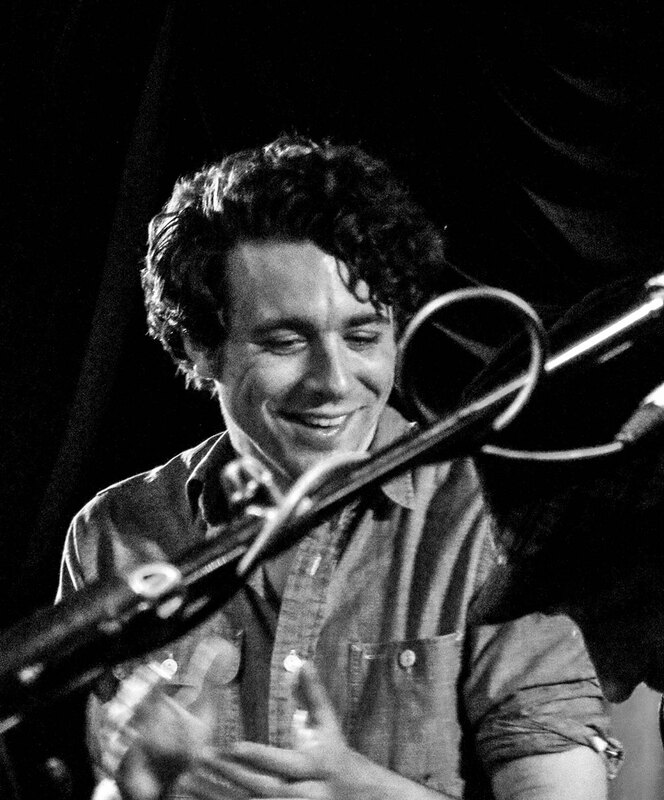 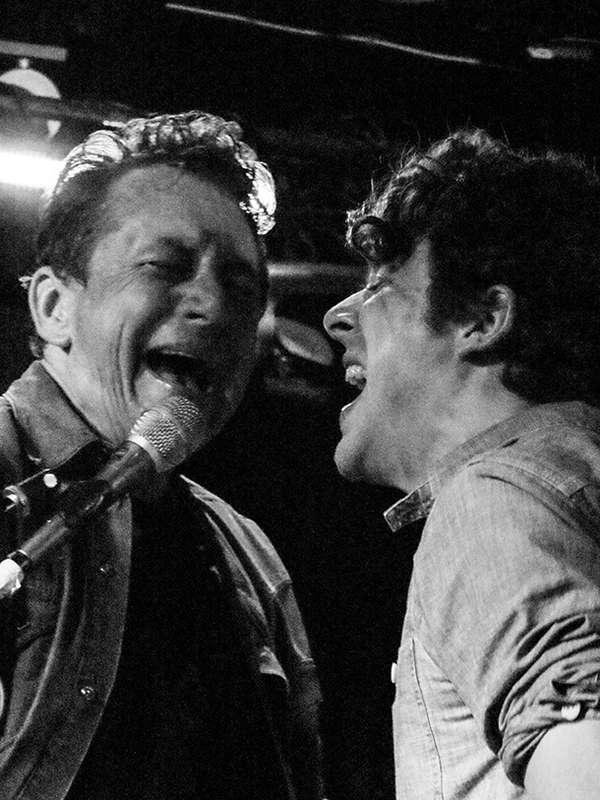 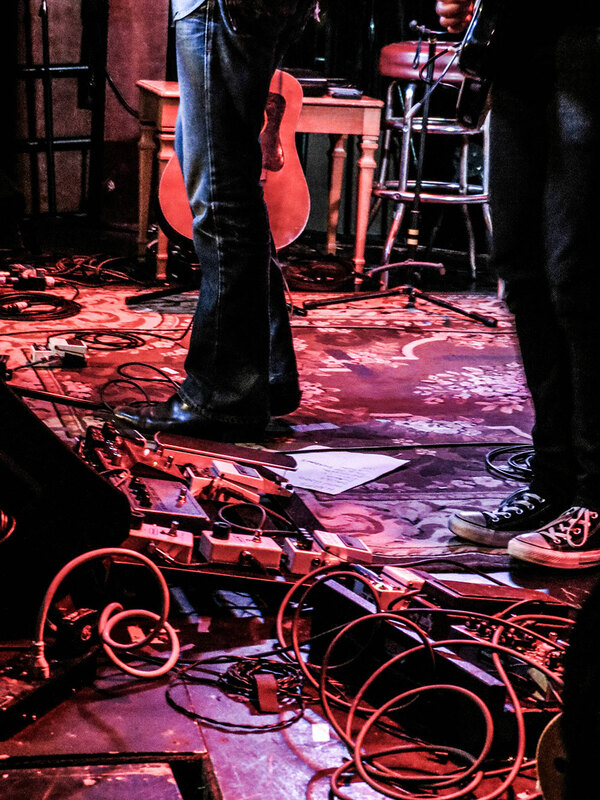 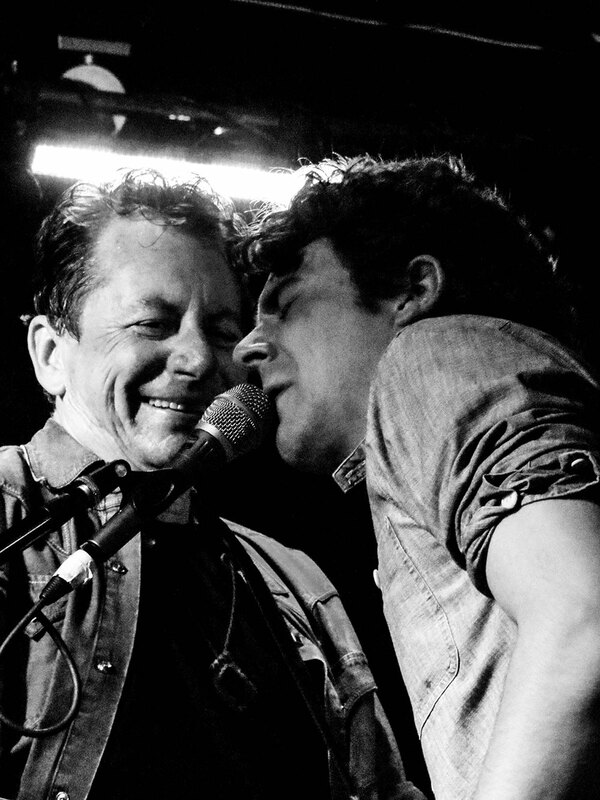 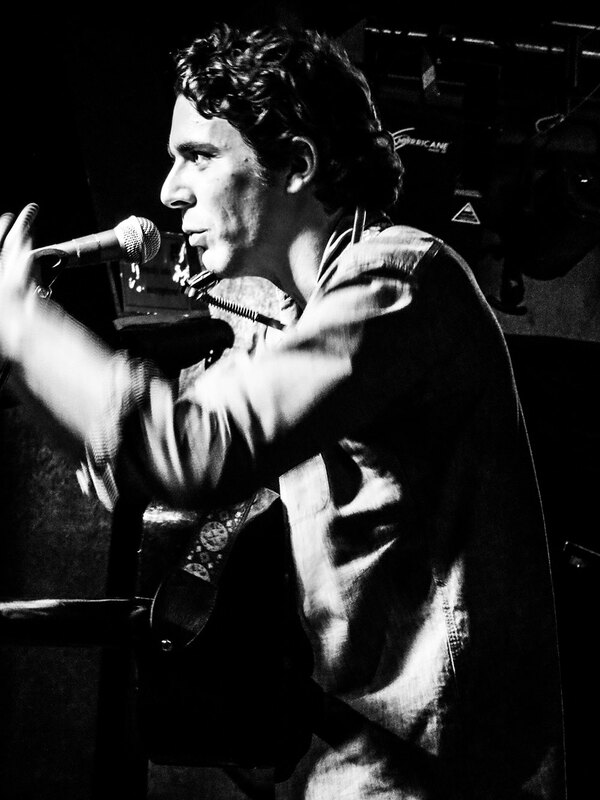 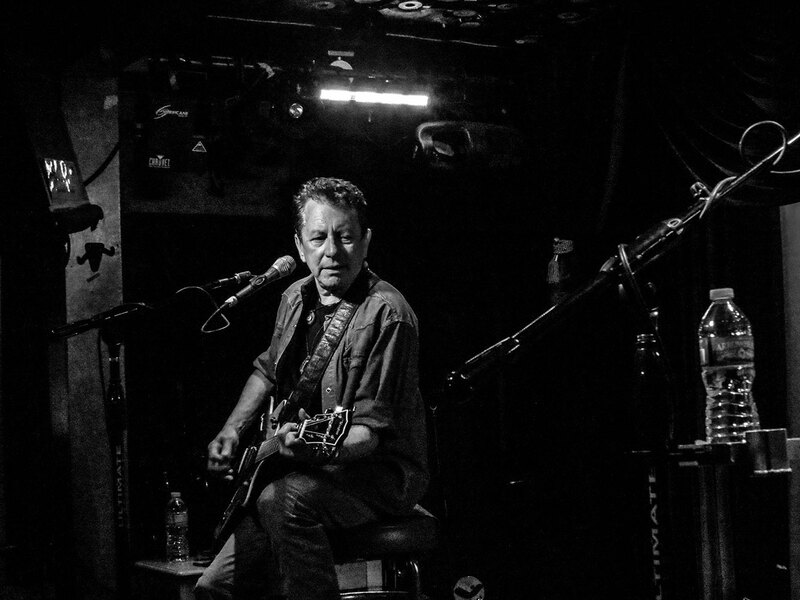 Opening the show, Pug proved that although he is young, he is perfectly suited to play with the likes of Texas troubadour Steve Earle who he toured with in 2008 and now Joe Ely, who, like Pug, only needs a solitary sideman accompanying him to get across the power of his storytelling abilities and musicianship. 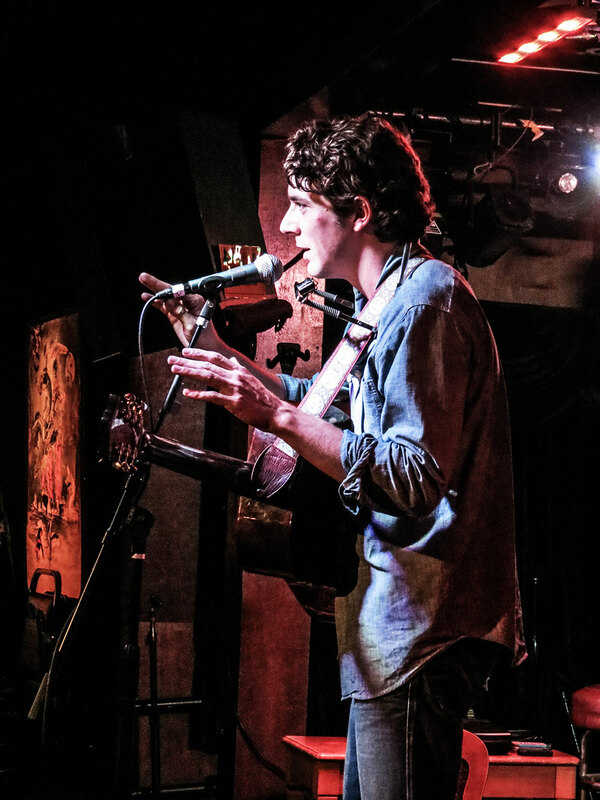 Pug, taking the audience back with a vintage Newport Folk Festival vibe with his denim shirt, acoustic guitar and harmonica, brought an easy going confident energy and looked like a young Phil Ochs. 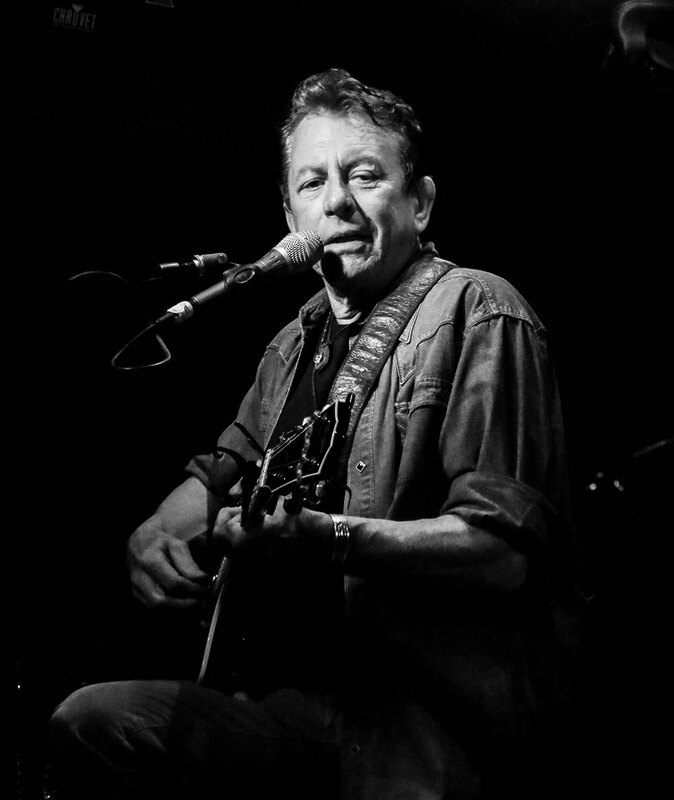 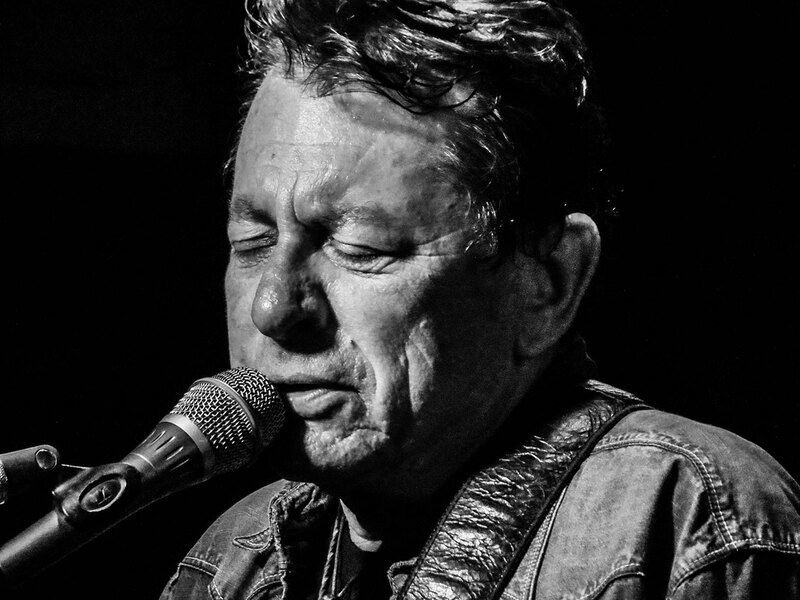 The show, one of particular significance, as it came only a few days after a 27 year continuing saga in the life of Joe Ely made news around the music community. 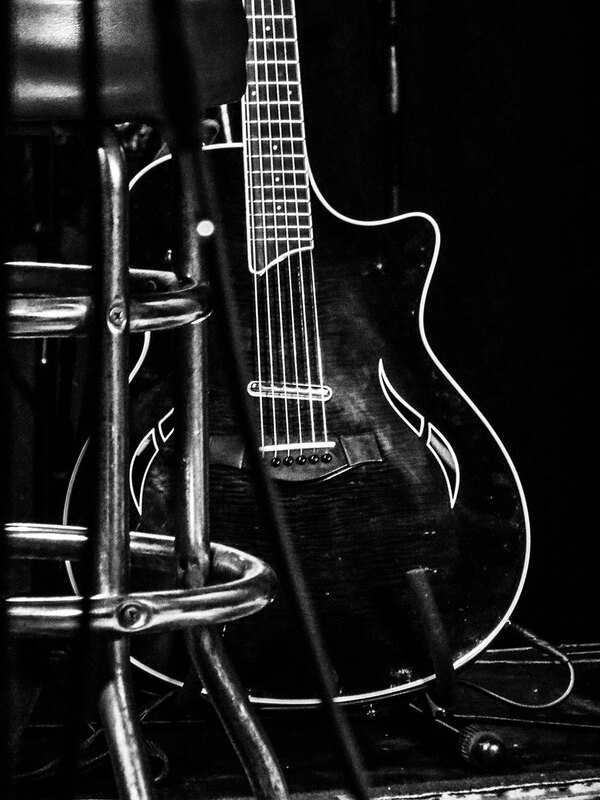 Only a few days ago, Ely was finally reunited with his guitar. 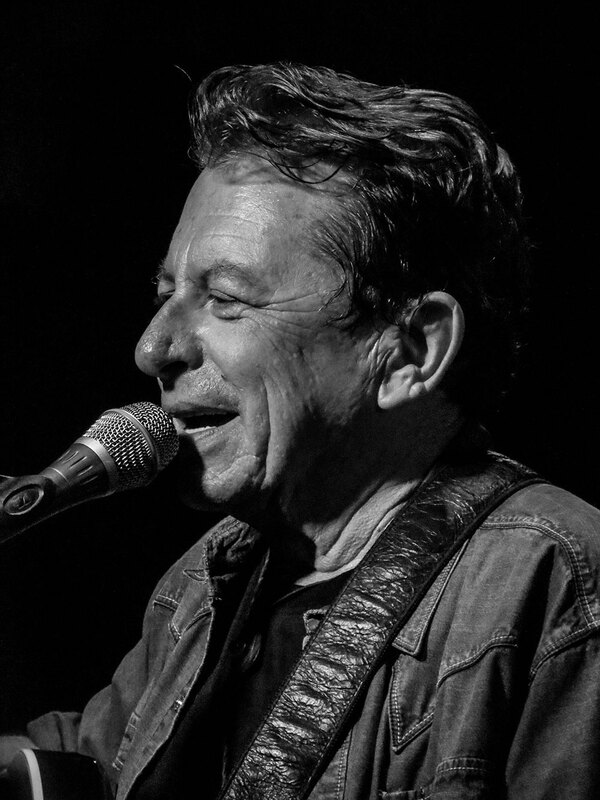 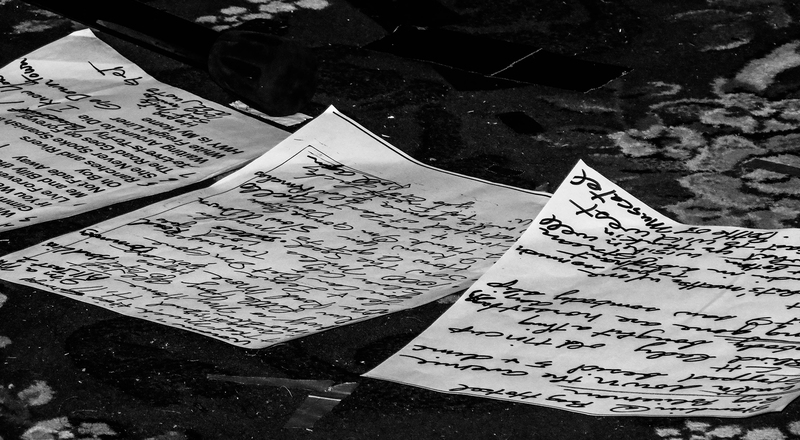 He tells the story to the crowd, one that stands out as more of a never ending story than it does a definite resolution. 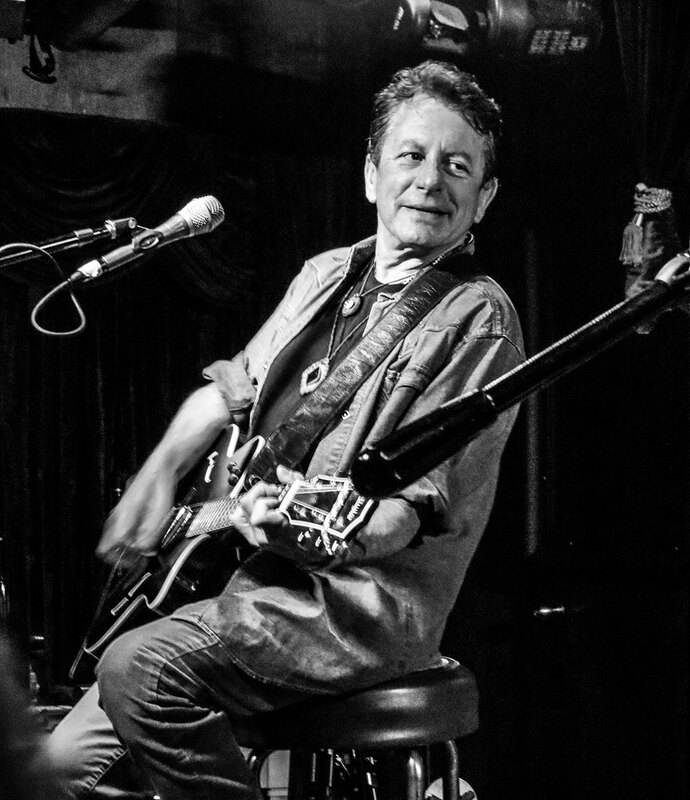 “Last week [Jeff Plankenhorn and I] were driving down the coast from Seattle and I get a call from Texas and it said somebody had found [my] guitar that was lost,” Ely says. 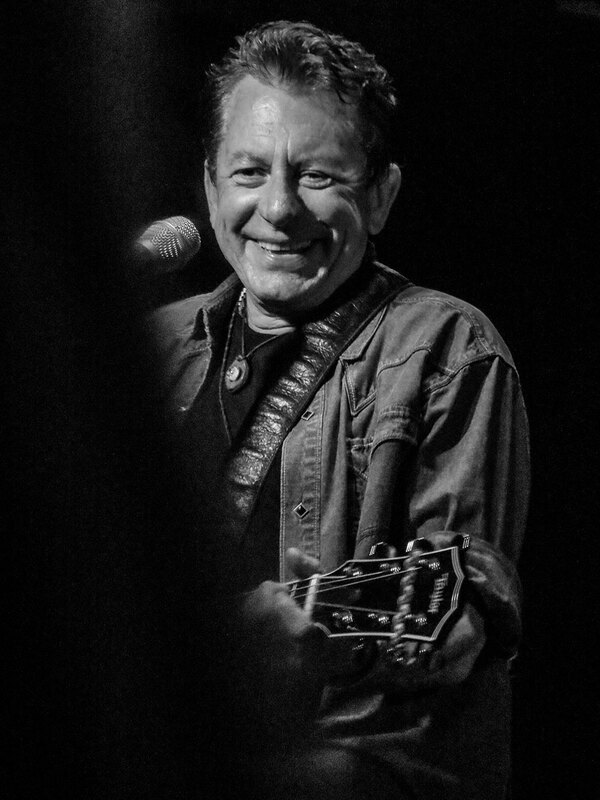 “Then we went to sleep, got up the next morning and stopped at a Denny’s in Viejo,” he continues, cracking a joke about Denny’s being a bad decision in the first place.